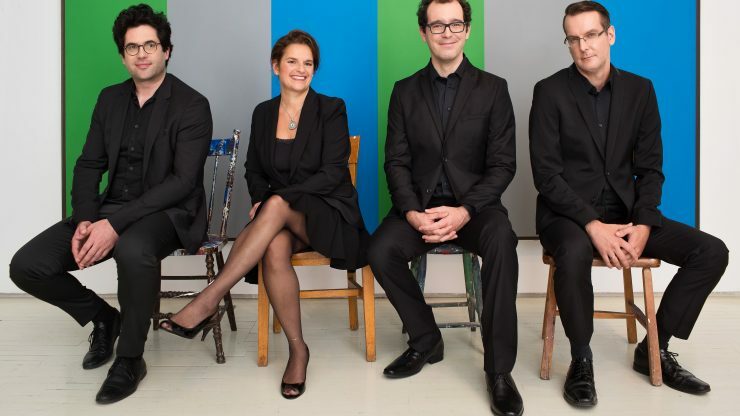 On April 12th, Quatuor Molinari will present Quatre, a musical theatre to initiate children to the string quartet. Who’s the boss? The music was commissioned to Louis Babin and Guillaume Girard is the scenarist.